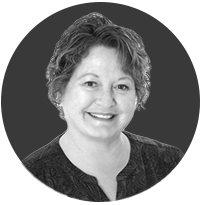 Donna Mathis graduated from the University of Utah and has been practicing in Carbon and Emery Counties since 1998 as a board certified Family Nurse Practitioner. She began her nursing career in the Emergency Room and ICU at Castleview Hospital where she worked for 23 years. During that time, she also became Flight Nurse Certified and did a medical mission to Honduras. Donna loves her patients and their families and hopes to be taking care of them for many more years. Donna is married with three children and seven grandchildren. She enjoys spending time ranching with her family and watching the colors change on the mountain.